Tougaloo College is a globally recognized institution whose distinctive strengths are academic excellence and social commitment. The college’s living and learning environment prepares its students to become broadly educated, attain the academic capability for lifelong learning, develop morally and socially responsible character and take advantage of multiple avenues for interdisciplinary and experiential learning. 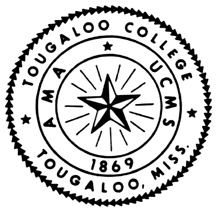 Tougaloo College is a private, historically black, liberal arts institution, accessible to all persons regardless of race, ethnic origin, religion or creed. The college prepares students to be imaginative, self-directed, life-long learners and mindful thinkers, committed to leadership and services in a global society by offering a high-quality liberal studies program. 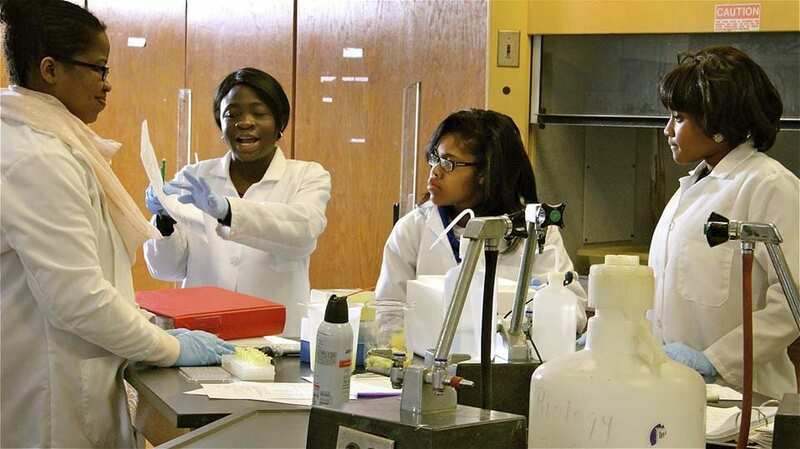 Tougaloo College ranks among the top 25 U.S. institutions whose graduates earn their Ph.D.s in the science and engineering disciplines and among the top 15 historically black colleges and universities in the graduation of female students with undergraduate degrees in the physical sciences. 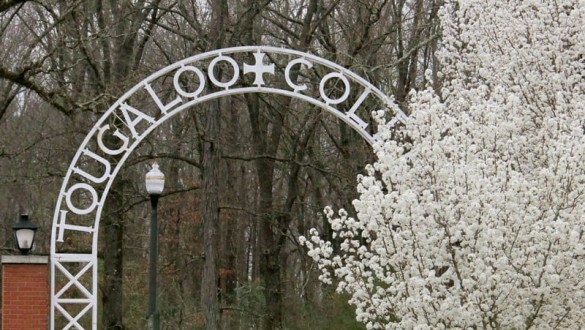 Tougaloo College has a distinguished faculty; over 70 percent hold terminal degrees in their fields. In 2015, The Washington Monthly listed the College among the top 25 (#22) liberal arts institutions in the nation and #10 among colleges providing the “Best Bang for The Buck”. 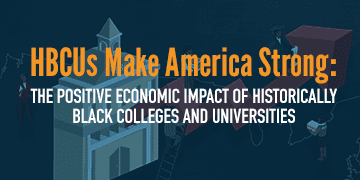 In both categories, Tougaloo was the only Mississippi institution listed. Tougaloo College’s UNCF scholarship has given me the opportunity to continue toward my goal of becoming a neurosurgeon, build nurturing relationships and lasting friendships. Address 500 West County Line Rd.